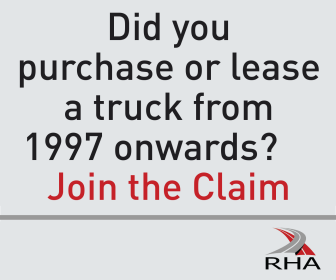 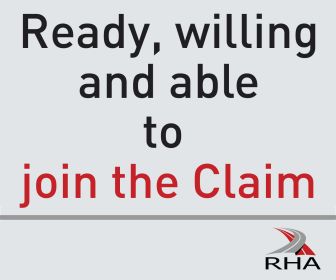 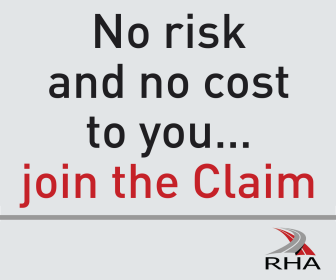 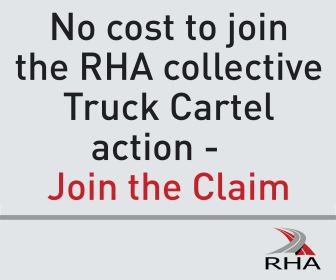 RHA Membership is open to the operators of commercial goods-carrying vehicles over 3.5 tonnes, freight clearing houses, trailer operators, recovery operators and van operators. 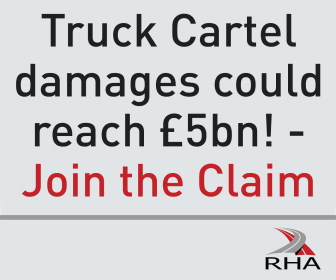 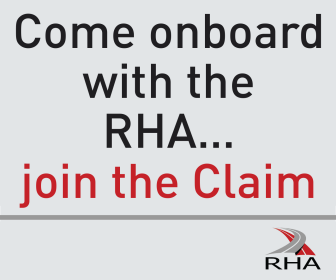 RHA Members also receive tailored membership packages for companies that supply the logistics industry. 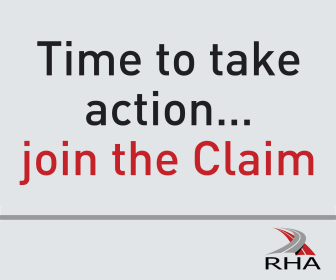 The Road Haulage Association (The RHA) is the only UK trade association dedicated solely to the needs of UK road transport operators. 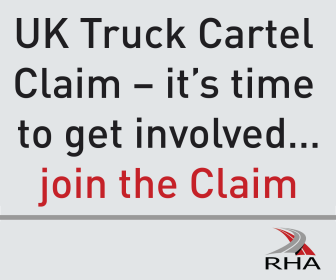 It is the voice of the road haulage profession, a champion of its interests and a respected partner to the broader logistics community. 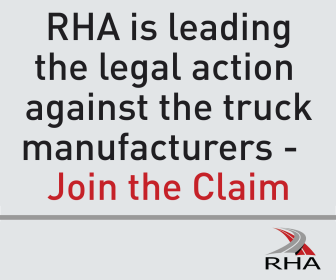 We represent more than 6,000 member companies operating around 80,000 HGVs. 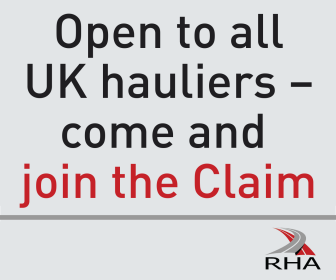 These are micro, SME and large operators, including 82 of the Motor Transport Top 100 transport contractors.